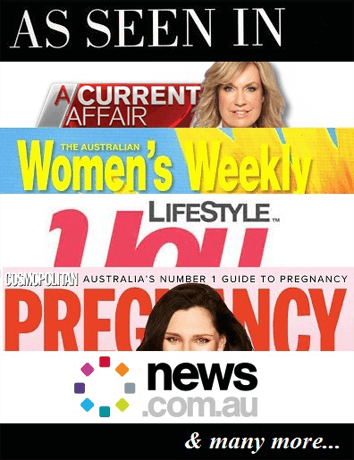 Women’s mag seeks a Sydney based woman aged 25-45 who divorced 12 months ago. Looking to sensitively tell what it’s like to go through a divorce and then the first year afterwards. The highs/lows/unexpected things you’ve encountered. What would you tell yourself to expect in the first 12 months after divorce? Interviewee must be willing to be photographed. Feel free to make contact for more information.